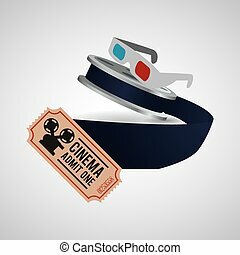 3d glasses with movie ticket and film reel. 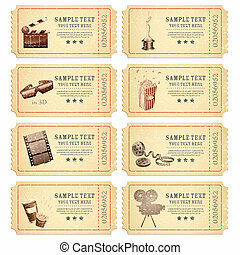 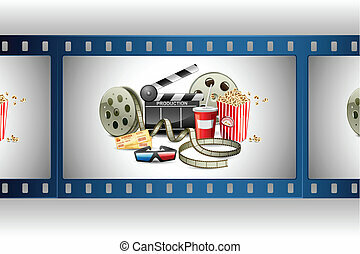 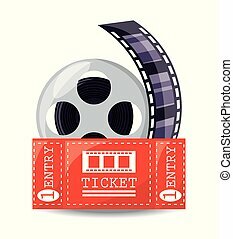 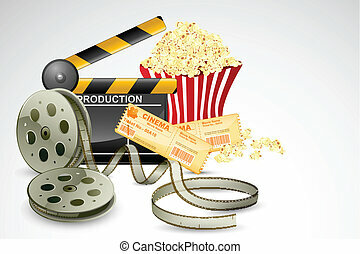 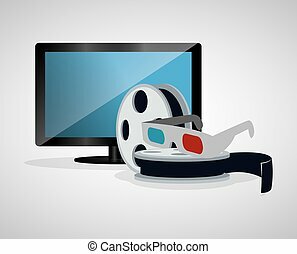 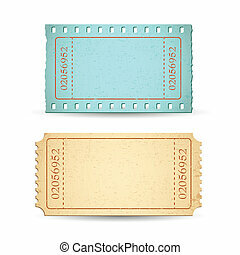 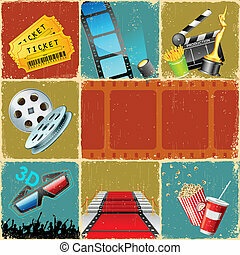 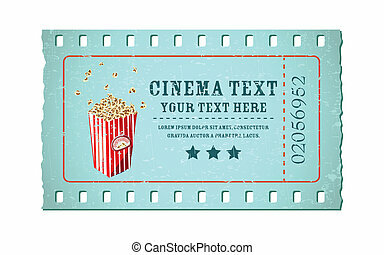 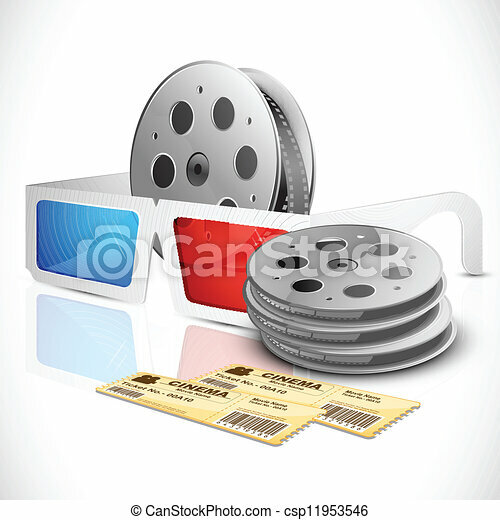 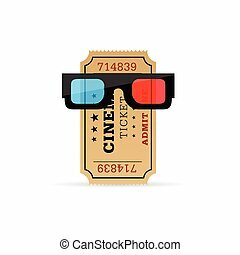 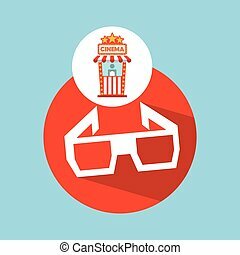 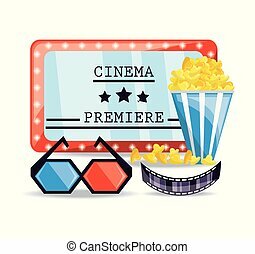 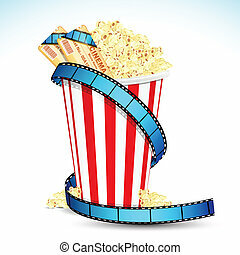 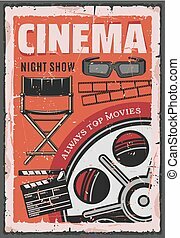 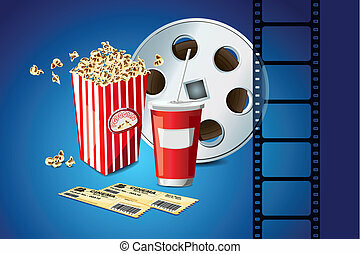 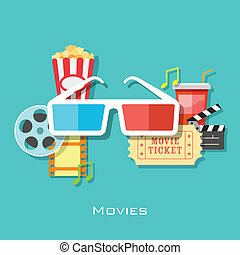 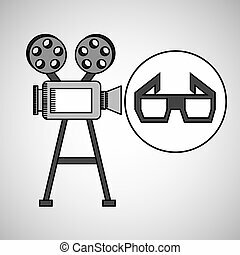 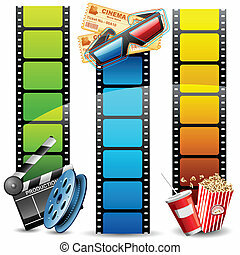 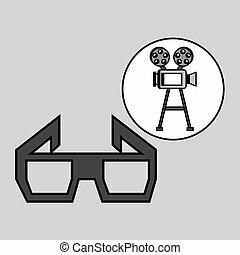 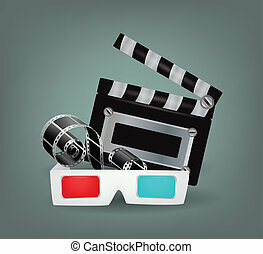 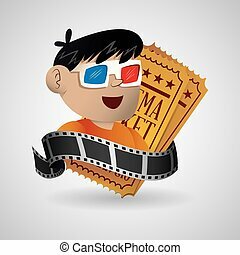 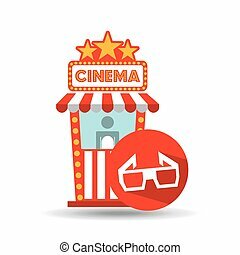 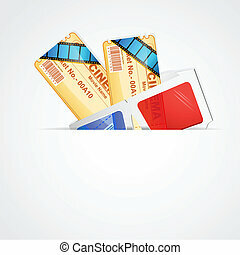 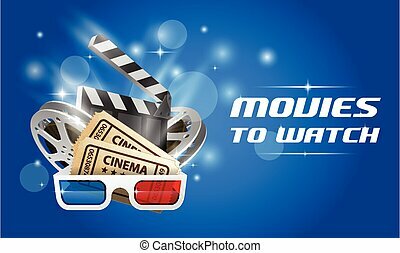 Illustration of pair of movie ticket with 3d glasses and film reel. 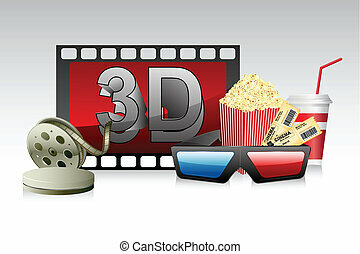 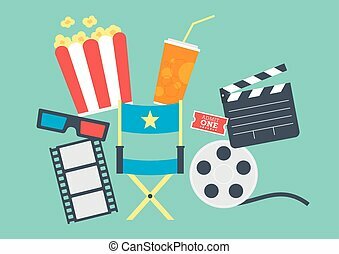 Illustration of movie objects with 3d glasses . Clip-art, Illustration.